When it comes to finding the best dentist in Washington, PA, you won’t struggle for lack of choices. There are numerous dental offices in the area that you might choose to call home, but there’s a big difference between finding a dental office and finding the right one for your unique oral healthcare needs. On this page, the Bartusiak Dental Care team has outlined all of the many factors that set us apart from other local dental offices and may just make our practice the best one for you. If you have questions or you’re ready to schedule an appointment in our dental office, give us a call. 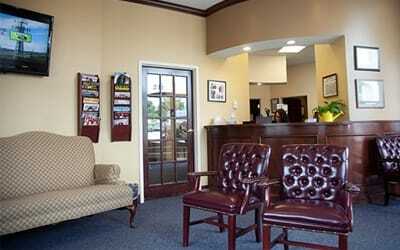 We’ll be happy to talk to you and schedule an appointment for you to visit our dental team in Washington, PA. 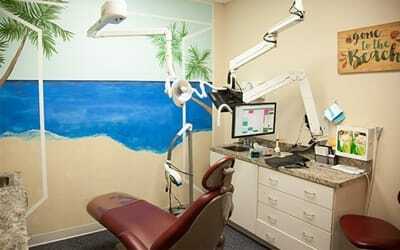 In our dental office, we have two experienced dentists who provide a variety of dental treatment options. Dr. Barry Bartusiak has been serving the Washington, PA community since 1989, and he continues to learn and grow, offering a greater range of dentistry options. He is joined in practice by Dr. Snjezana Jelaca-Bagic. With more than three decades of dental field experience, Dr. Jelaca-Bagic brings her years of knowledge to our dental office, delivering quality care and keeping patients smiling. 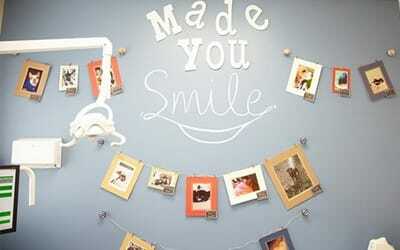 Even the hardest working dentists are nothing without the support of a great dental team. 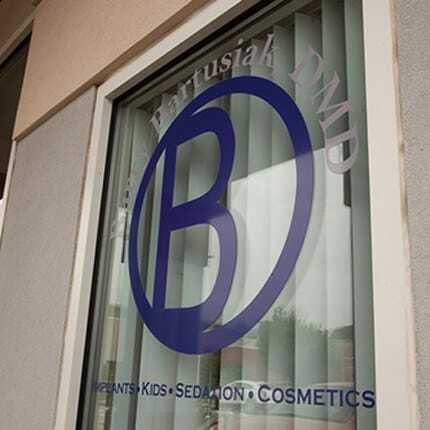 The experienced Bartusiak Dental Care team is made up of professionals who have decades of experience, and they are here to make your dental office visit a relaxing, comfortable experience that you will look forward to year after year. To help make sure the cost of dental care stays within your budget, we are happy to maximize your dental insurance benefits. We can also work with third party providers to offer low and no interest payment plans. Our team is happy to work with you to receive the dental care that you need at a price you can afford. While we’re always willing to tell you about our dental office, treatment philosophy, and patient care goals, we think our patients will offer the clearest explanation of what it’s like to visit us, so we’ve included some reviews form our patients below.